Megalosaurus is a genus of large meat-eating theropod dinosaurs of the Middle Jurassic period of Southern England. 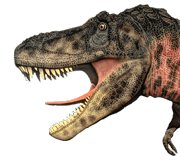 Would it be nice to see megalosaurus come alive? 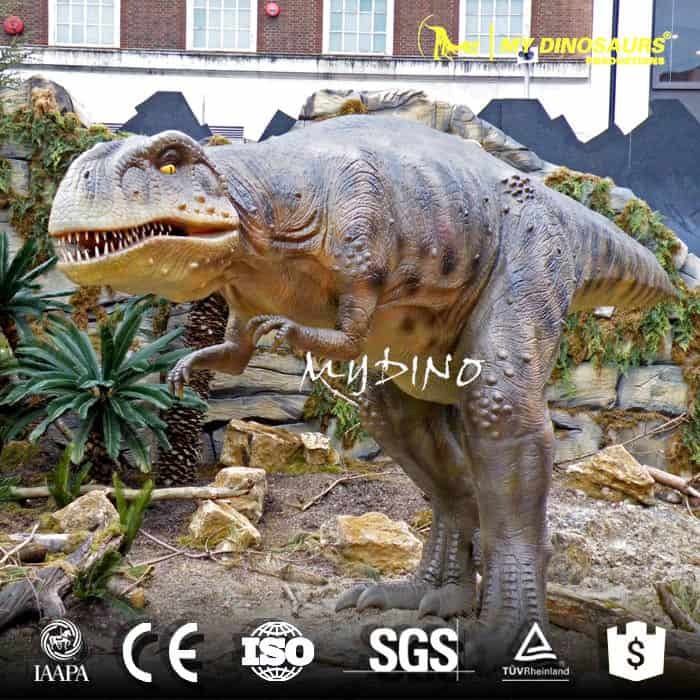 We are professional manufacturer on dinosaur products for 20 years. 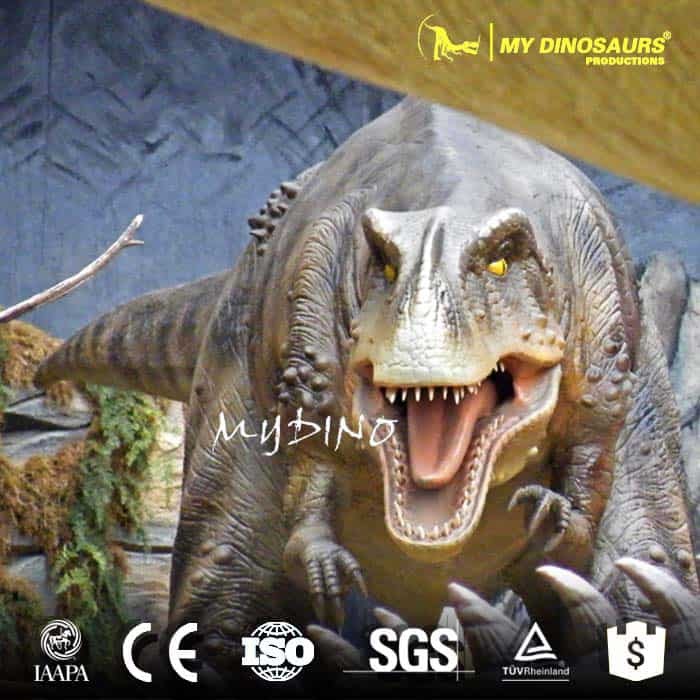 We can create realistic animatronic Megalosaurus for you.